Mechanical engine misfires will not go away by themself and will get worse over time. So, Mechanical engine misfires can be serious enough to cause noticeable vibrations or even backfires. Unlike air to fuel balance misfires, these misfires will become more intense as your engine gains speed. 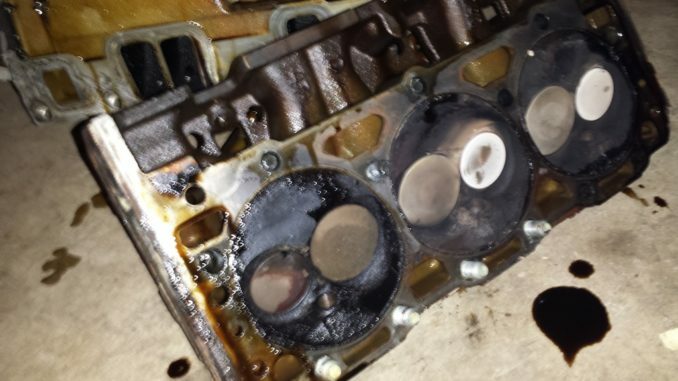 As a result, Mechanical engine misfires can cause expensive engine damage. When misfires occur, performance suffers along with fuel economy, emissions and idle quality. Generally, this type of misfire has more of a “thumping” feel to it. It is usually noticeable regardless of engine speed; in fact, it may even intensify as the engine speed increases. Most of the time these types of repair are more costly and take longer to fix. There are many different reasons you could have mechanical engine misfires. One good fast trick I like to use is checking engine vacuum with a hand held Vacuum gauge. Most engines pull in upwards of about 19 or 20 inches of vacuum and nice and steady at idle. 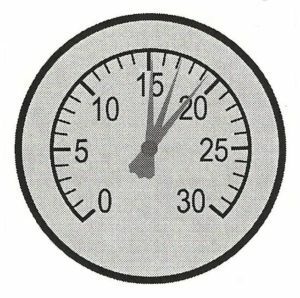 If your engine has a misfire due to a mechanical issue, the needle on the vacuum gauge will bounce around. This could indicate a mechanical failure with the engine itself that will need to be addressed. So, Low compression is usually the most common cause. A simple compression test will be able to verify if a certain cylinder is low on compression. 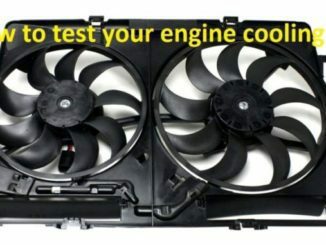 A compression test can tell you that your engine isn’t developing sufficient compression. As a result, causing a loss in power and in extreme cases can keep the engine from running. If you find that a cylinder has low compression the next thing you need to know is why. 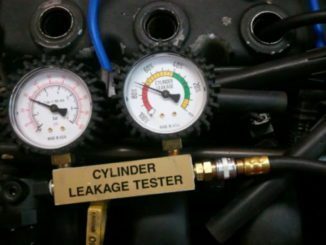 Doing a cylinder leak down test will tell you how much air is leaking and where it is leaking from. 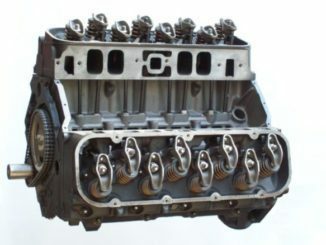 Consequently, It could be the intake valve, exhaust valve, piston rings, cylinder head or even the cylinder head gasket. Carbon is going to form, but you can limit its creation by using gasoline that contains a fuel system cleaner. I would also limit idling time and cold starts, employing high-quality oil and keep the carburetor/fuel injection system tuned properly. Mechanical engine misfires can also be a little more complicated. Also, Check the vacuum lines connected to the intake manifold. Look for cracks and replace lines if you find any problems. 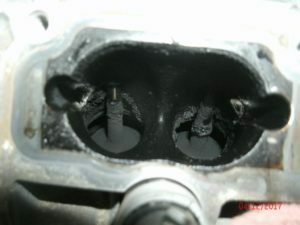 Also check the condition of intake manifold gaskets, especially around the throttle body. Take a timing light under the hood to make sure the timing belt or chain has not slipped or jumped. Finally, pop off a valve cover and have a close look at the valve train for any obvious damage.